When it comes to celebrating your special day, every detail matters. 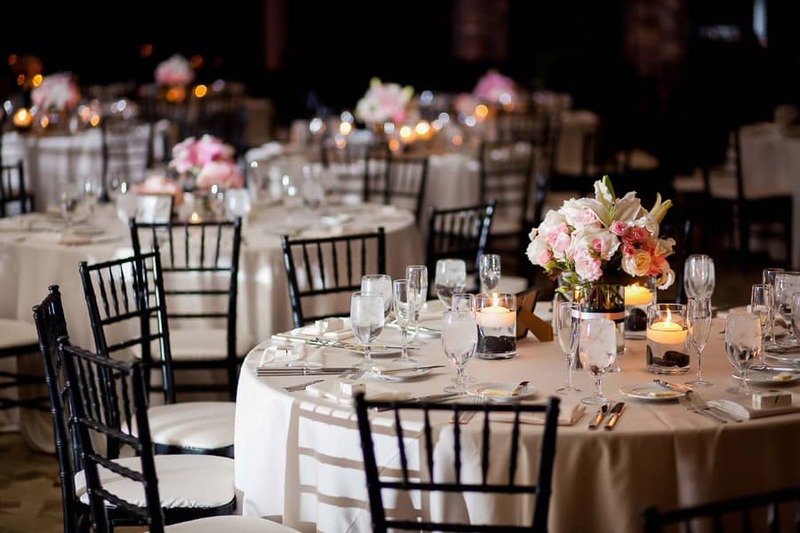 At Venetian Banquet Center, we have two beautiful European style event venues in Orange County. 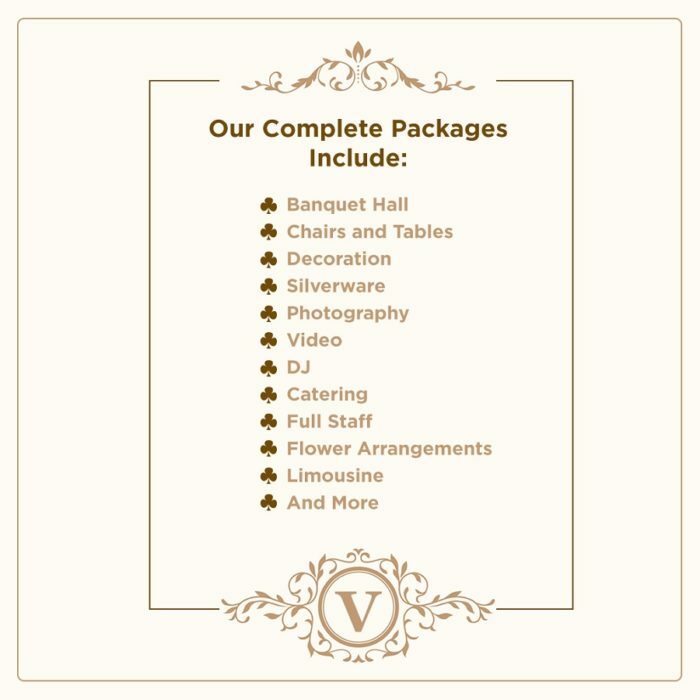 The team at Venetian Banquet Center is dedicated to making your event a dream come true. Our original venue is an elegant and fully renovated Orange County banquet hall. Our second venue is a brand new European style banquet hall. Both of our venues have been designed to give you everything you have been dreaming about. Our venues are the perfect setting for your celebration including Quinceaneras, Weddings, Sweet Sixteens, Anniversaries, Birthdays, Corporate Events and any other special celebration. We have a wide variety of complete packages to fit your needs and budget. When it comes to choosing the right banquet hall for your celebration, experience matters. Both venues are conveniently located in the city of Fullerton near the I-5, 91 and 57 freeways. Call us or complete our contact form and our team will be happy to answer any questions or to book a tour for you. Once in a lifetime celebrations deserve a unique location. Venetian Banquet Center is a beautiful Orange County banquet hall conveniently located in the heart of Fullerton. When it comes to celebrating your special day, every detail matters. Our Orange County wedding banquet hall is the perfect choice for your celebration. 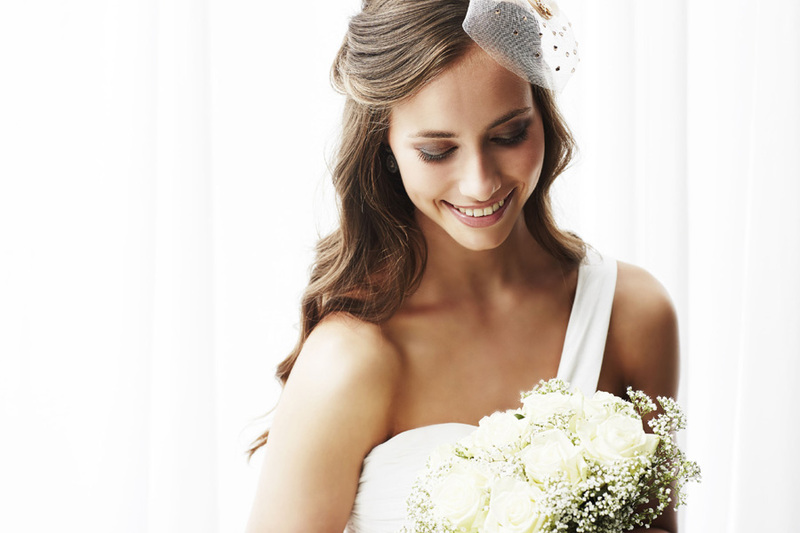 Whether you are looking to book our venue or all-included packages we have the perfect wedding package for you. 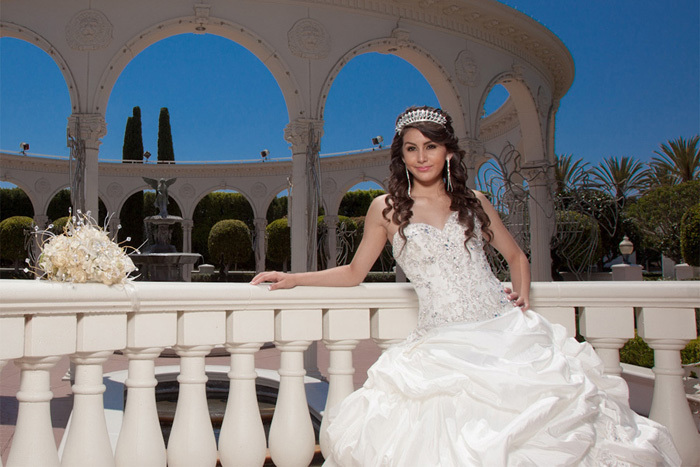 Your Quinceanera party is an unforgettable experience you and your family will remember for the rest of your life. Our banquet hall is a unique and beautiful Orange County venue, perfect for your special celebration. Our expert events team will help you and your family in every step from the planning to the day of the event. Venetian Banquet Center provides a unique setting for memorable special occasions such as baby showers, birthdays, anniversaries and corporate events. From menu selection to decor to transportation, we offer complete and custom packages at affordable prices.